Follow your dreams of starting a food business with our help. The Hatchery’s cornerstone curriculum course will help you launch a successful food and beverage company. Learn all about the food entrepreneurship space as well as required licensing, certification, financing, and branding. Each attendee will receive our Starting a Food Business checklist, taking you through each license and certification you need to consider, so you’ll get started on the right track. An experienced business attorney will also cover the many options for structuring your business entity: limited liability company, corporation, “S” corp, sole proprietorship, and partnership. Which structure is right for your venture? Learn the legal implications of each, so you can make an informed decision. Natalie Shmulik is The Hatchery’s CEO, and the go-to resource for everything food business related. Along with an M.L.A. in Gastronomy from Boston University, she has a wide range of experience working with supermarkets, culinary publications, consumer packaged goods companies, and food service establishments. 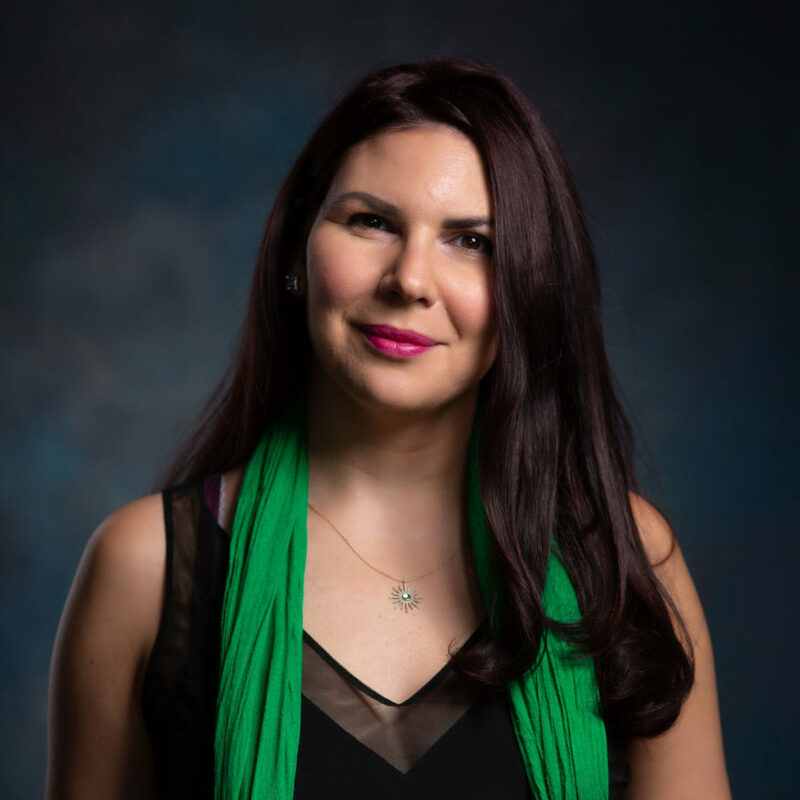 After successfully operating her own restaurant, Natalie was hired as a specialty consultant for one of Ontario’s largest supermarket chains where she enhanced consumer experiences through educational initiatives. Discovering her passion for innovation, Natalie was brought on as a brand strategist for the first cold brew tea company and later moved to Chicago to run The Hatchery Chicago. With over five years of food incubation experience, Natalie has gained a unique perspective on the industry and what it takes to launch and grow a successful business. She was recently featured in Forbes and continues to play a valuable role in branding and marketing for food businesses around the country, with her specialty in trend forecasting. Cheryl Dancey Balough is a Hatchery Network Member. Cheryl helps businesses and individuals protect their ideas, trademarks, copyrights, and trade secrets as they start new ventures or grow existing businesses. She also advises start-ups and closely held businesses on issues related to corporate formation, contracts, e-commerce, privacy, and advertising. 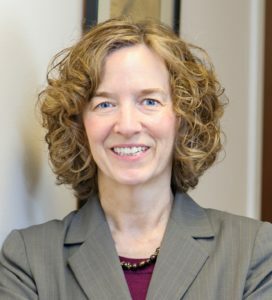 Cheryl is a principal at Balough Law Offices, LLC and an adjunct professor of copyright law at Chicago-Kent College of Law and previously was senior faculty in communications and business planning at Keller Graduate School of Management. She currently serves as Chair of the American Bar Association Cyberspace Law Committee. Cheryl has been recognized by her peers as a Leading Lawyer in Chicago for business law and by Super Lawyers rating service as a Rising Star in business and corporate law. Before becoming an attorney, Ms. Balough spent 20 years as a marketing executive. She earned a JD from Chicago-Kent and an MBA from Northwestern University.